It takes a village to care for others, and a village is what you get when hiring Create-A-Scape to care for your outdoor spaces. All of our employees and staff are certified and trained to maximize the beauty of lawns and the exterior of homes and businesses, Create-A-Scape is ready to serve. Our history is just as important as our experience. 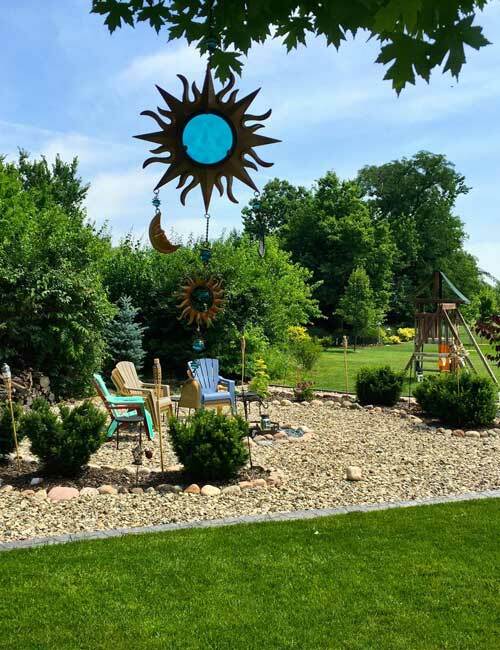 Since 1990, Create-A-Scape has specialized in lawn care, landscaping maintenance, hardscaping, and more. It began with a partnership between owner Ed Marinchak, an horticulturist, and attended Rutgers-Cook College and Edwin Aviles, a specialist in hardscaping. Both Ed and Edwin believe in the mission of Create-A-Scape – to strive for beautification of New Jersey and to offer premium customer service. As a full-service company, our efforts are visible with each and every project. Our service area encompasses three New Jersey counties, representing cities such as Medford, Cherry Hill, Sicklerville, Williamstown, Barrington, Mt. Laurel, and more. As a full-service landscaping company, our installation and landscape services in Burlington, Gloucester, and Camden counties are top-notch. We don’t believe in creating cookie-cutter designs for your home or business. Each and every design demonstrates the creativity of our staff and our commitment to making your vision a reality. You deserve a lawn that makes you happy, a place you can be proud of. Create-A-Scape has over 30 years of experience designing, building, and maintaining landscaped beds, driveways, hardscapes, and more. We want to help you create a beautiful space so that every time you pull into your driveway or place of business there’s a smile on your face. Experience Matters. You Matter. That’s Our Way. All you have to do is tell us what you want and we will listen, design, build, and create. Ready to benefit from our experience? 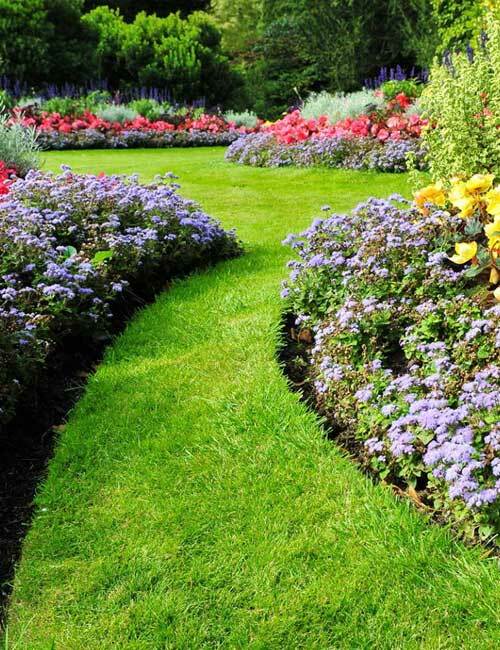 Contact us today for a consultation to determine how we can nurture your lawn and boost your curb appeal.